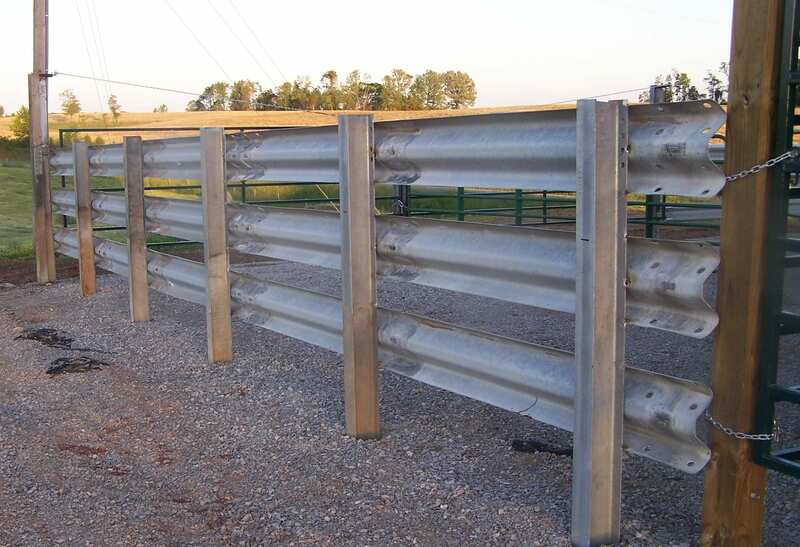 At Guardrail Corral we use Repurposed Highway Guardrail Products to serve the nation with powerful materials for your livestock fencing, corral and arena needs. 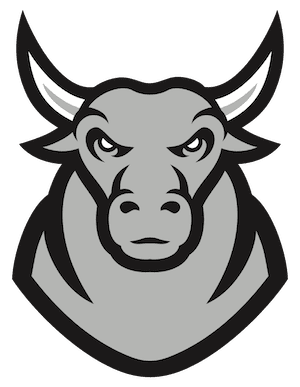 Our mission for this website is to serve you with innovative ideas and solutions for your project(s) and supply you the materials so you can Farm Strong! Guardrail can be used in so many creative ways around the farm and industry or even in your backyard. Check out our gallery for helpful information and ideas for your next project. When you need prices, more specific information, quotes, or details on how we can serve you best, please feel free to reach out with any questions. 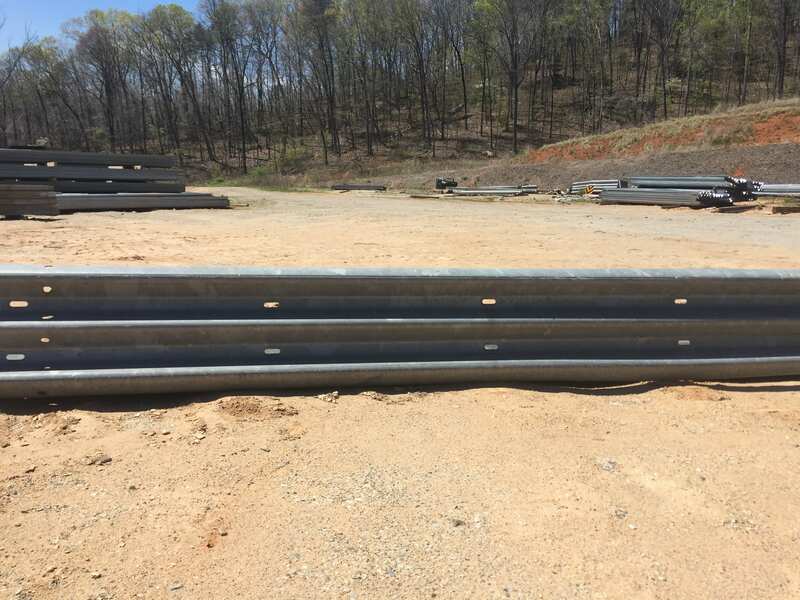 We look forward to speaking with you about our Used Guardrail For Sale! 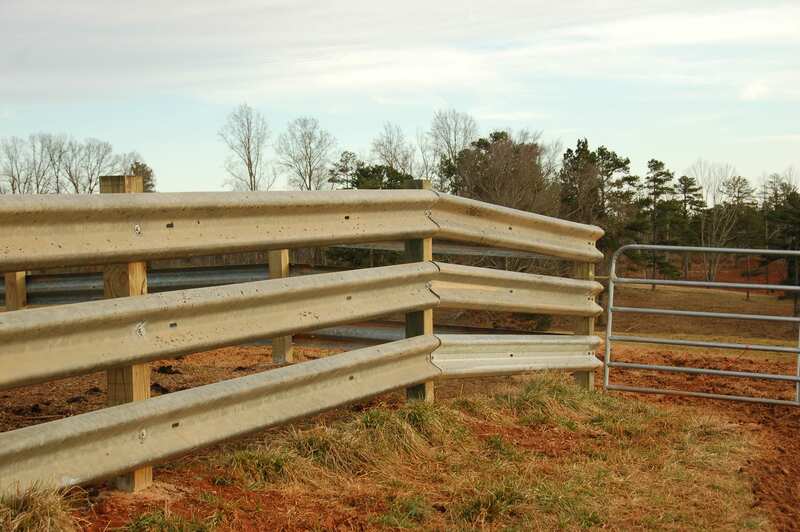 W-Beam Guardrail is the best selling guardrail for livestock fencing around the country. Guardrail’s Super Panel. Thrie-Beam is often used for feed bunks, chutes and windbreaks. We have the patent on Resectioned I-Beam Posts for Guardrail Agri Fencing. 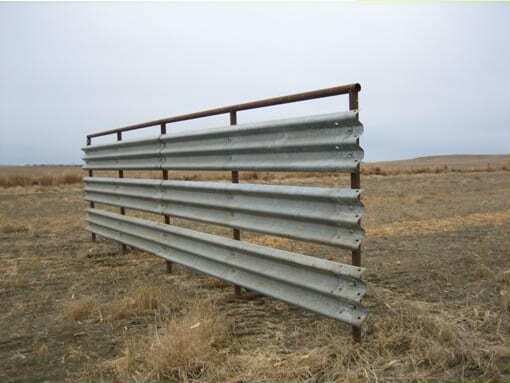 One of the most common uses of Used Guardrail For Sale is Guardrail Windbreaks. 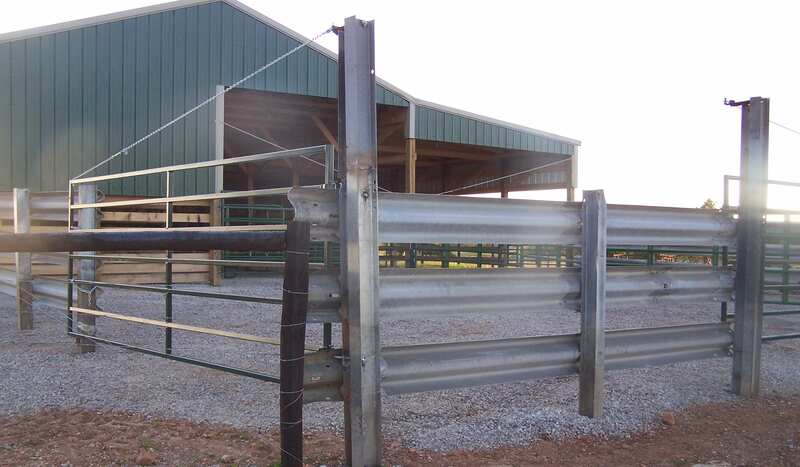 A guardrail fencing system for your farm is the most economical and permanent solution to your fencing needs. 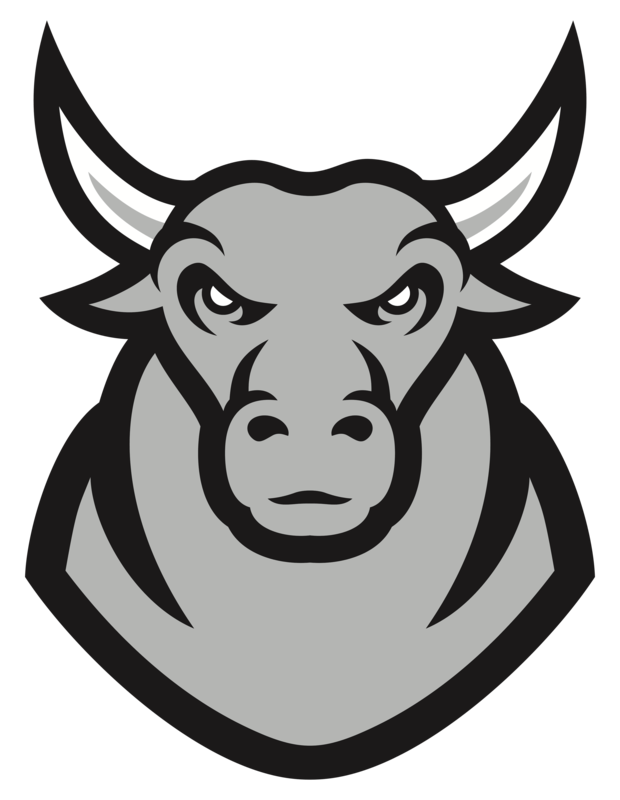 It is the perfect product for corrals, chutes, feed bunks, sale barns, bull containment, arenas and much much more! Truckload qualities will afford you the best pricing for you fencing projects! We are also happy to quote you any quantity of used guardrail!